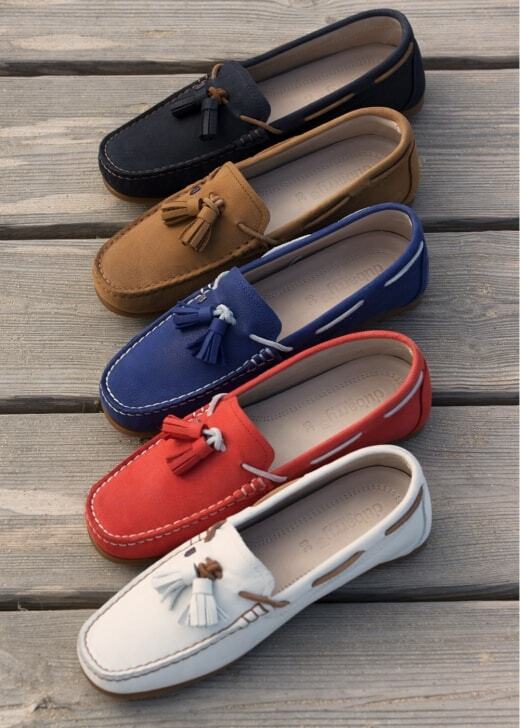 Dubarry's Jamaica Shoe is a stylish women's casual loafer with tassel. Dubarry's Jamaica Shoe is a stylish women's casual loafer with tassel. Crafted from the highest quality leather in signature Dubarry style, this versatile shoe can be worn year round and is perfect with your favourite jeans.